Iran is assisting neighboring Iraq in the fight against terrorism at the request of Baghdad’s government, Head of the Strategic Research Center of Iran’s Expediency Council Ali Akbar Velayati said, reiterating that the support is confined to advisory help. 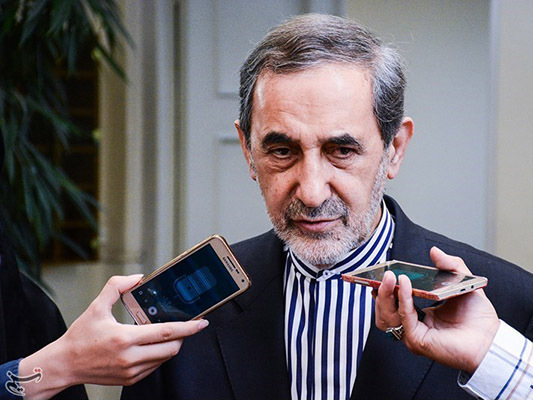 Iran has provided its military experience to Iraq at the request of the friend and brother country’s government, Velayati told reporters on Wednesday. Asked about any plans for Iran’s participation in a large-scale operation to liberate the Iraqi city of Mosul, he made it clear that Iran is not directly involved in any military operation in any country, including Iraq and Syria, stressing that Tehran only lends advisory support by sharing its experiences. Iran, a close ally of Iraq, has been supporting the Baghdad government in the fight against terrorism. Tehran maintains that its assistance comes in the shape of advisory help. Iraq has been facing the growing threat of terrorism, mainly posed by the Daesh (ISIL or ISIS) terrorist group. Daesh militants made advances in northern and western Iraq over the summer of 2014, after capturing swaths of northern Syria, but have been forced to withdraw from many of the occupied areas in recent months.